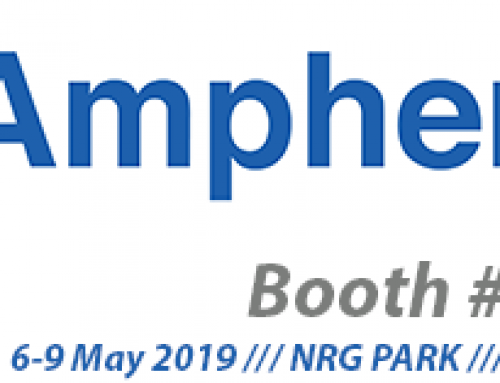 Home|Amphenol to attend Apex Expo in September! Come see Amphenol AMAO at Booth 129 at this year’s Apex Expo in Boston, MA September 24-27, 2018! We look forward to meeting you and showing our wide range of product offerings for harsh environment fiber optic applications!